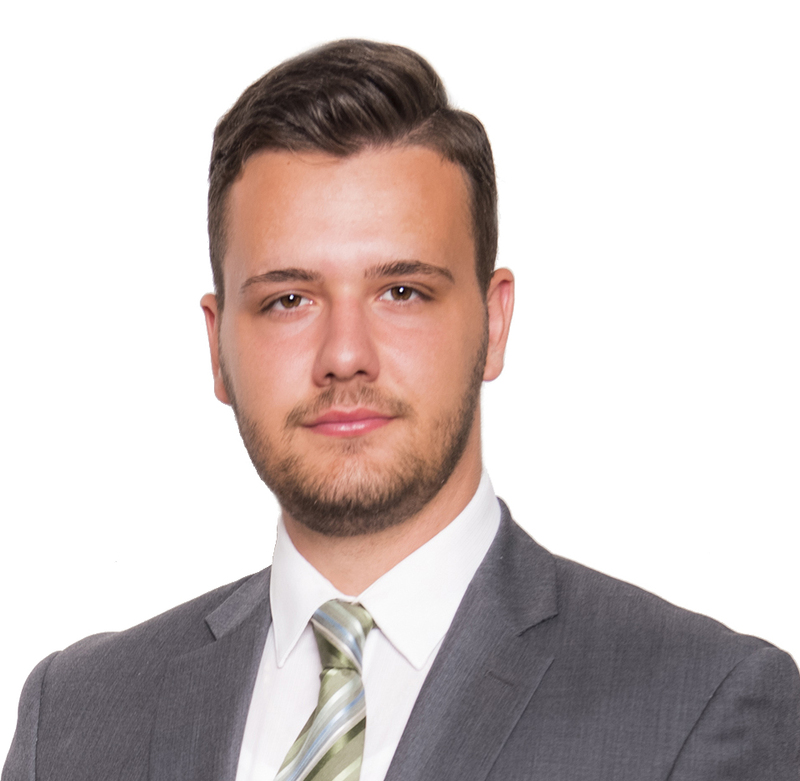 Luke Selimaj has joined Berkshire Hathaway HomeServices Westchester Properties and will be based in the Scarsdale office. Born and raised in New York City, he attended Salesian High School and Iona College, both in New Rochelle. He specializes in residential and commercial properties in Westchester, the Bronx, Manhattan and Queens. He has successfully found many investment properties for clients, the company reported. Selimaj has been recognized as Rookie of the Year, Million Dollar Club, Multi-Million Dollar Club, Executive’s Club and Top Producer Nominee. Outside of real estate, he enjoys playing/coaching soccer and traveling to Europe. He fluently speaks Albanian and Serbo-Croatian.